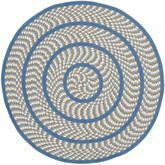 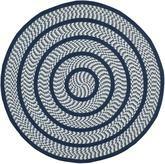 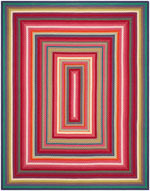 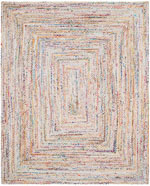 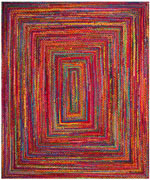 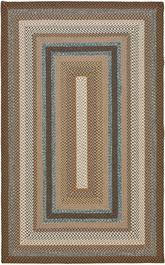 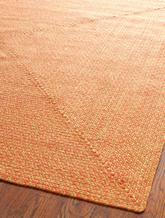 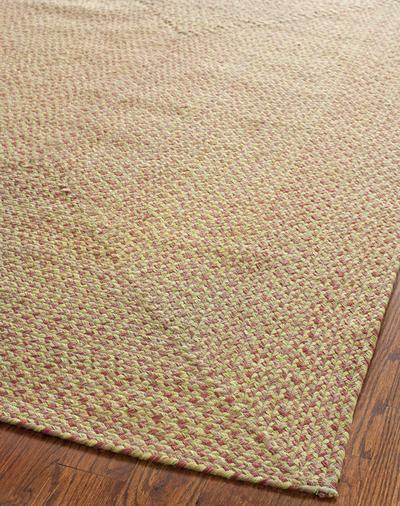 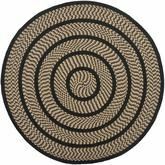 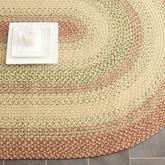 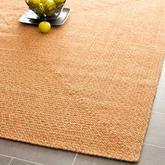 Introducing the Braided BRD164A Multi area rug from Safavieh. 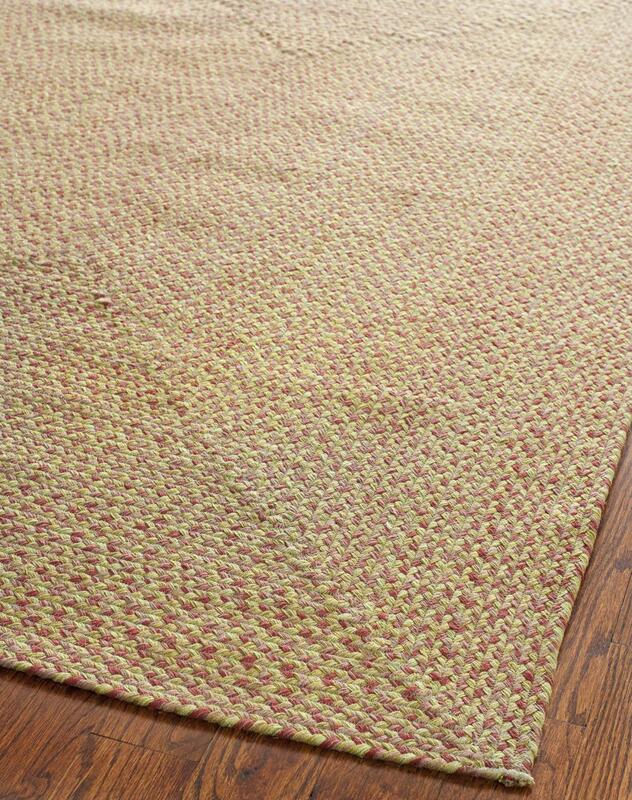 Hand Woven out of Cotton Pile, this premium quality area rug from Safavieh's Braided collection features a wonderful harmony with your dTcor. 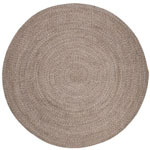 BRD164A-24, BRD164A-3OV, BRD164A-28, BRD164A-4, BRD164A-6R, BRD164A-6SQ, BRD164A-5OV, BRD164A-5, BRD164A-8, BRD164A-8OV and 683726802174, 683726802167, 683726802181, 683726802198, 683726802228, 683726802235, 683726802211, 683726802204, 683726802242, 683726802259. 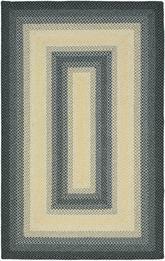 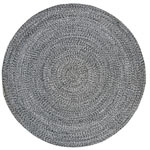 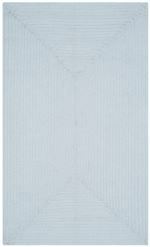 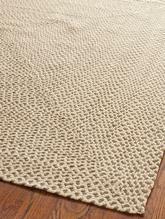 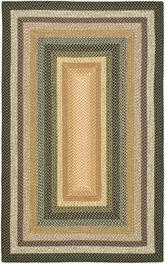 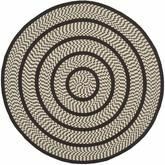 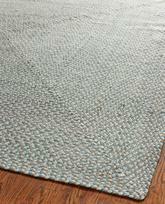 Have a Question about the Safavieh Braided BRD164A Multi area rug?